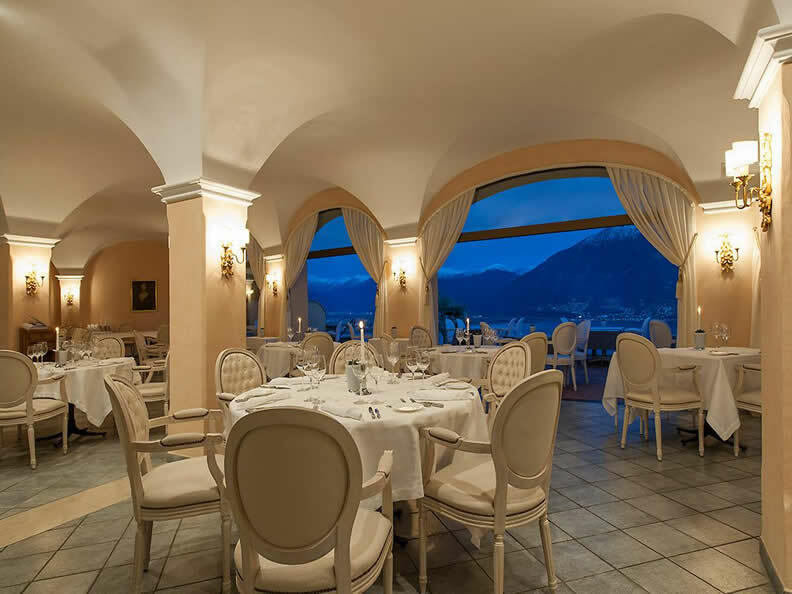 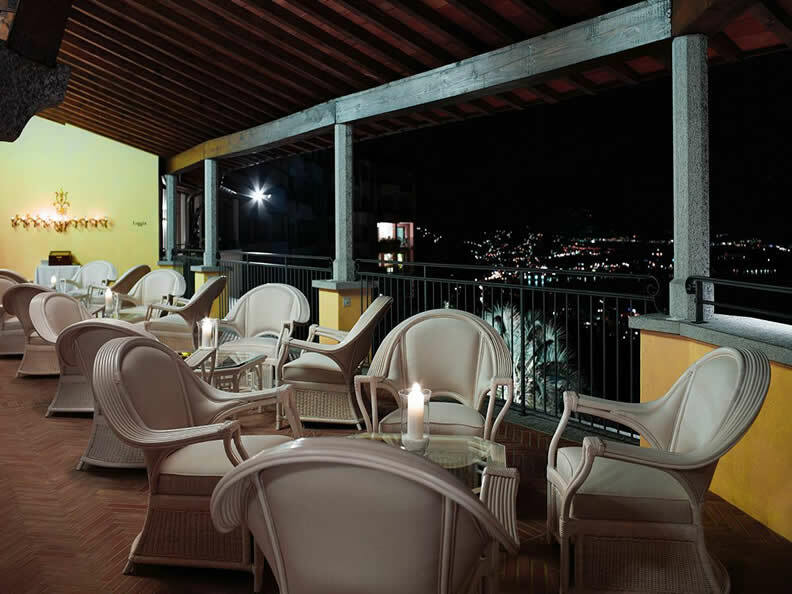 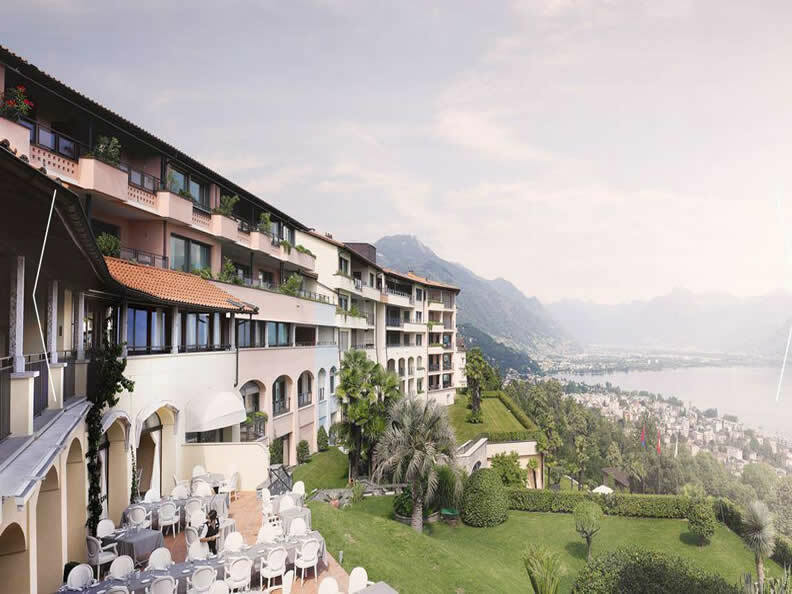 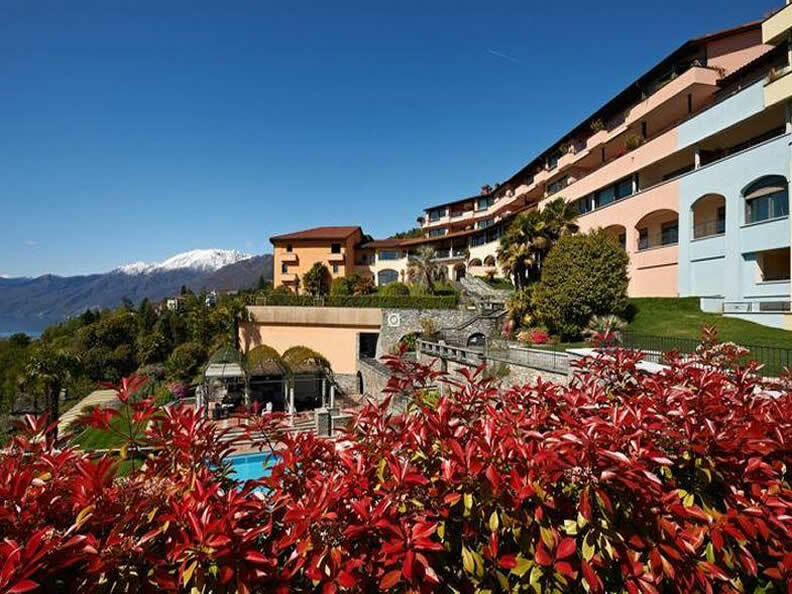 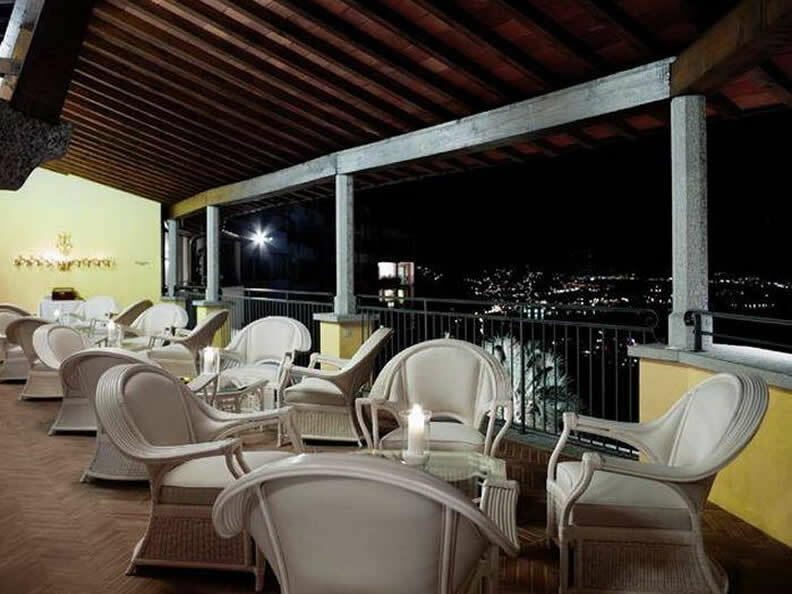 "Il Ristorante" of Villa Orselina is a magic place with terrace and breathtaking views over Lake Maggiore where you can enjoy a refined dinner, but also a good lunch. 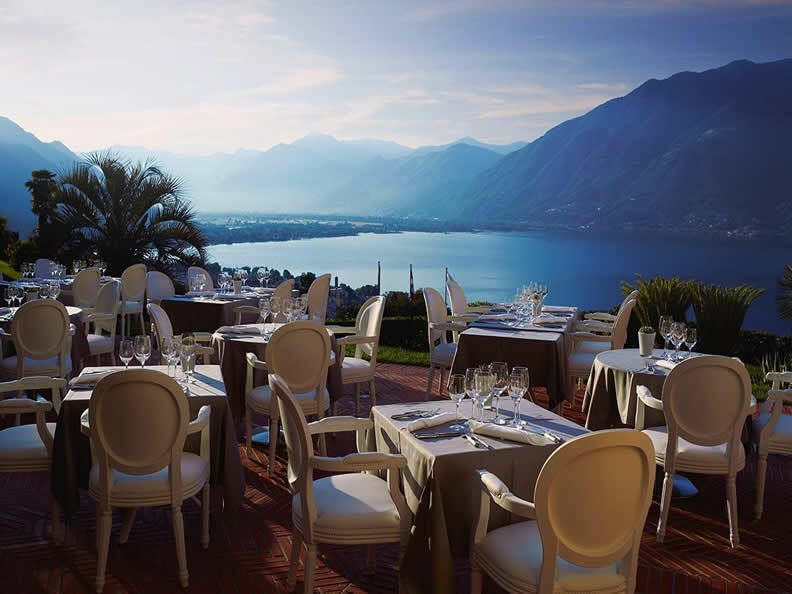 The chef and his team will surprise you with a fresh and healthy cuisine which inspires and arouses the senses. 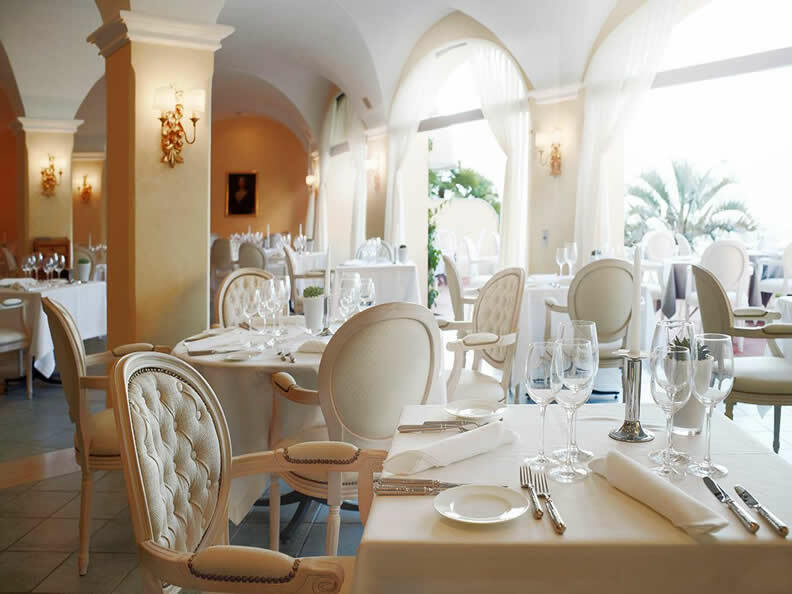 The local products are carefully selected to offer you a perfect blend of Mediterranean flavors, in harmony with the italian and local tradition. 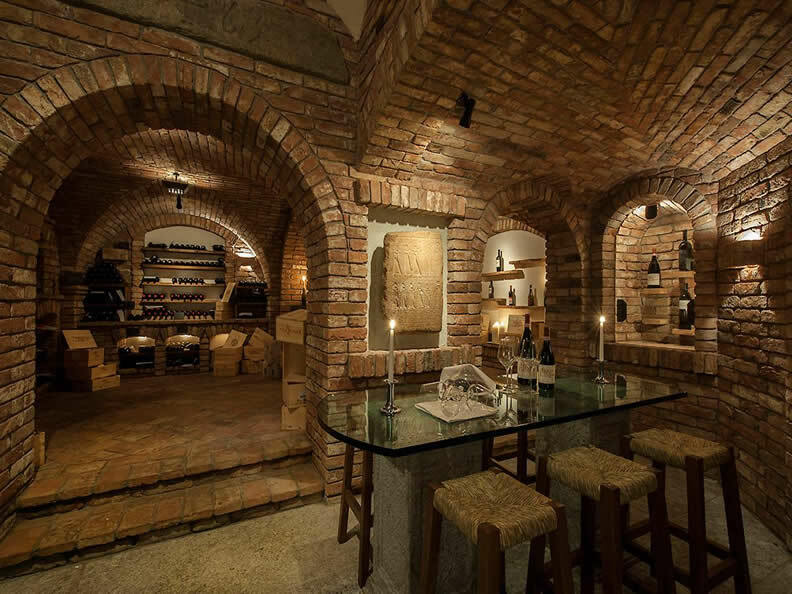 For your aperitifs you can enjoy the unique and elegant ambience of the Panorama Lounge & Bar or taste fine wines in our historic wine cellar.